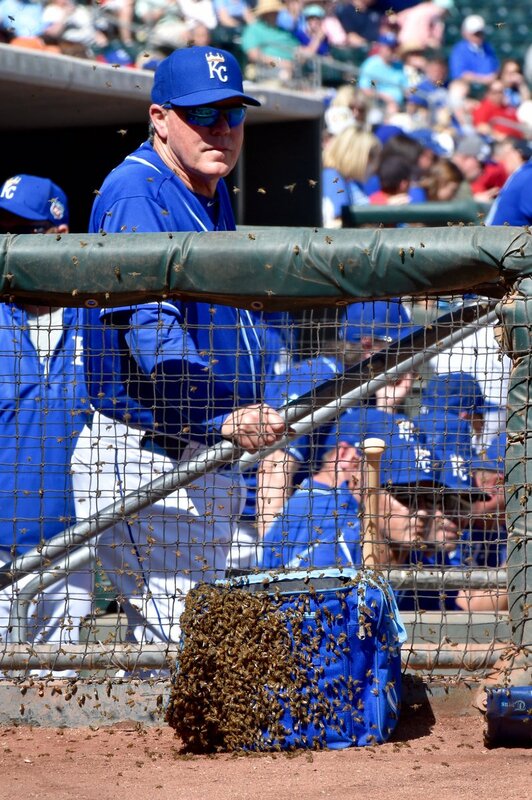 Although it doesn’t matter in the grand scheme of things, the defending World Series champs, Kansas City, dropped their Cactus League opener to the Texas Rangers, 6-2 on Wednesday afternoon. 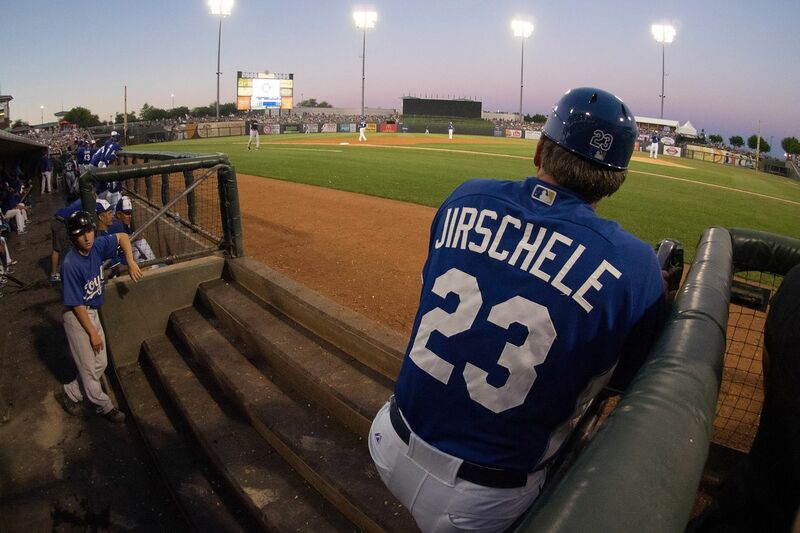 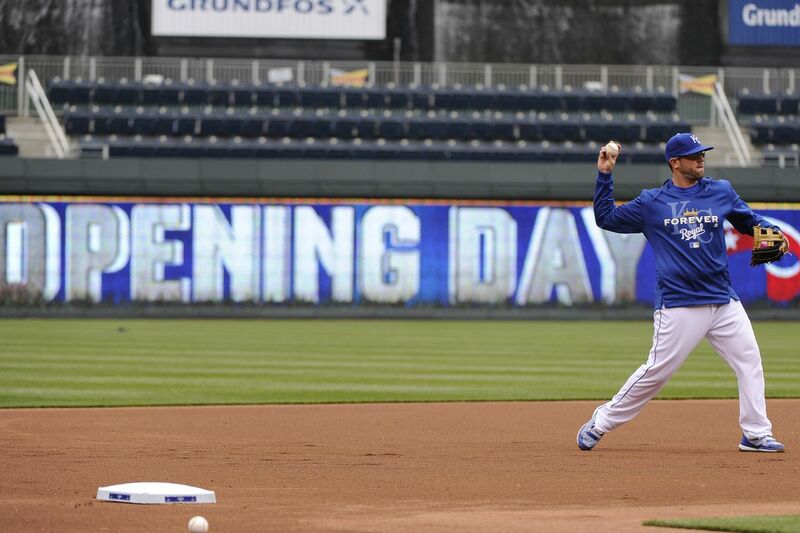 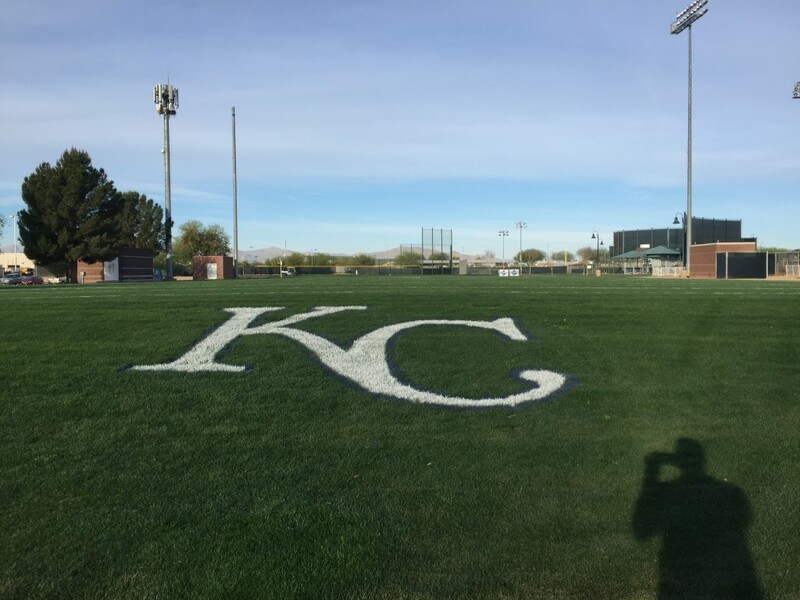 Spring training continues on in Surprise, Arizona for the World Champion Kansas City Royals. 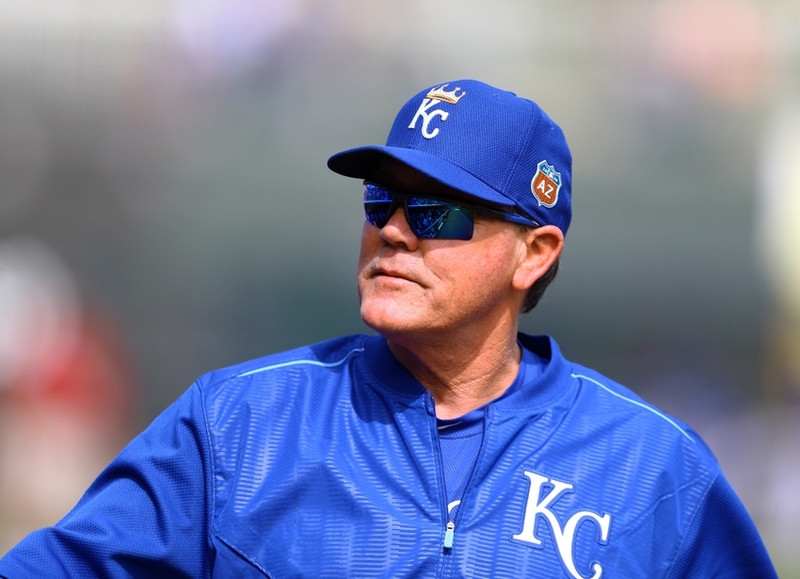 At 11-14 in the Cactus League standings, KC has seen some ups and downs during its spring training schedule as Ned Yost continues to eyeball his opening day roster.